Comment: Home considering purchasing after renting over a year. Comment: We need an affordable home inspection for a home we are purchasing. We would like the report on next Thursday or Friday if possible. Indianapolis Home Inspectors are rated 4.84 out of 5 based on 964 reviews of 47 pros. 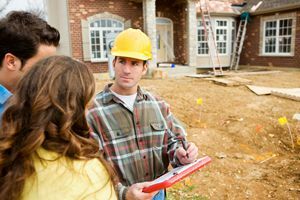 Not Looking for Home Inspection Contractors in Indianapolis, IN?